A Romanian man who threatened to eat his heavily pregnant girlfriend before stabbing her to death with a pair of scissors had beaten her up for not making him dinner, a court heard. 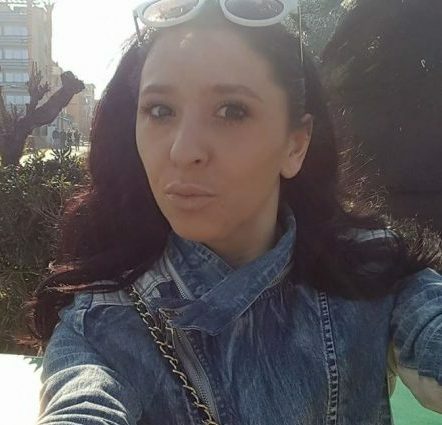 Ioan Campeanu, 43, attacked 28-year-old Andra Hilitanu in the bathroom at their home in Neasden, northwest London, in the early hours of June 1, killing his unborn child. The mother, who was seven months pregnant with her third child, suffered multiple injuries including a fatal neck wound….